Welcome to Kingfisher House Business Centre. 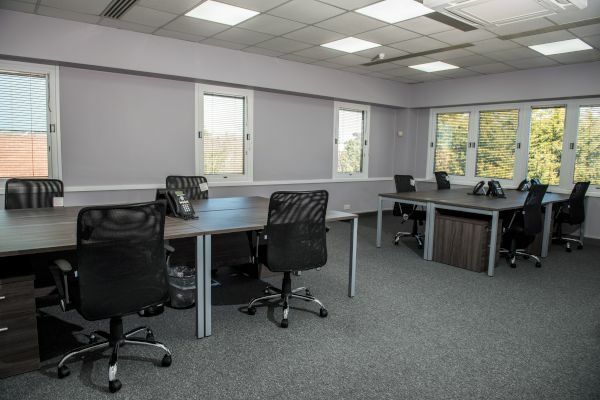 We are a vibrant business centre based in the heart of Bromley. 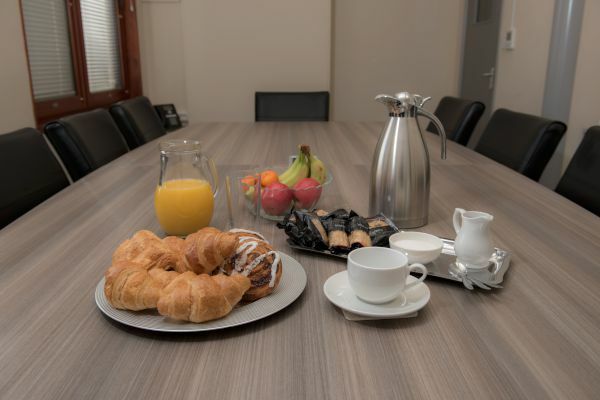 With excellent transport connections on our doorstep, modern in-house facilities and a wide range of companies within our walls, Kingfisher House is the perfect base for your business. 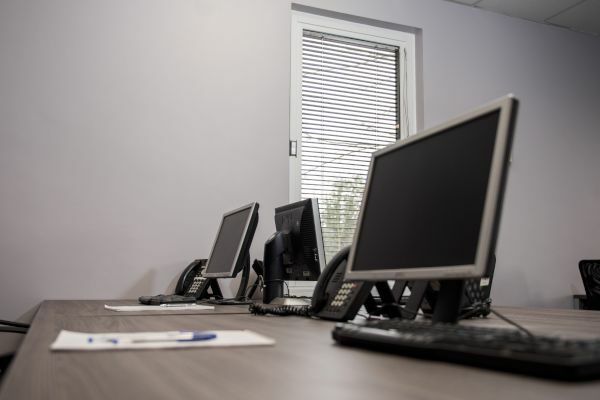 We have a range of flexible office spaces available for businesses of all sizes. Our building is fully serviced, so you have everything you need, all in one place. 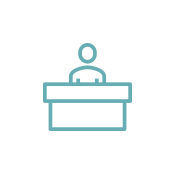 Our friendly team will always be on hand to help, and to greet your guests if you are holding a meeting or conference. 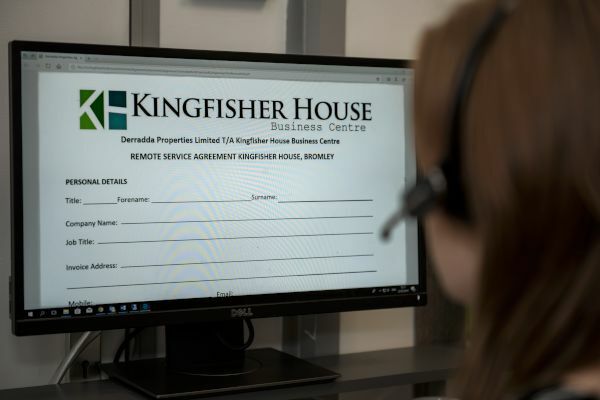 Many clients find our administration support invaluable – a community like Kingfisher House is the perfect place for start-ups. Often, our clients meet and network, so new and established companies alike make valuable business contacts. Kingfisher House is more than just an office space – there is a real community feel. 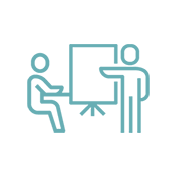 Clients within many different fields use our services and spend time socialising and working together. Our front desk team knows our businesses on a first name basis and is always happy to help when needed. A business centre is the perfect place to make new contacts and find out more about other local business people. There are communal areas where businesses mingle and people can chat. Our team run regular charity events, as well as events designed to help our clients meet each other and socialise. 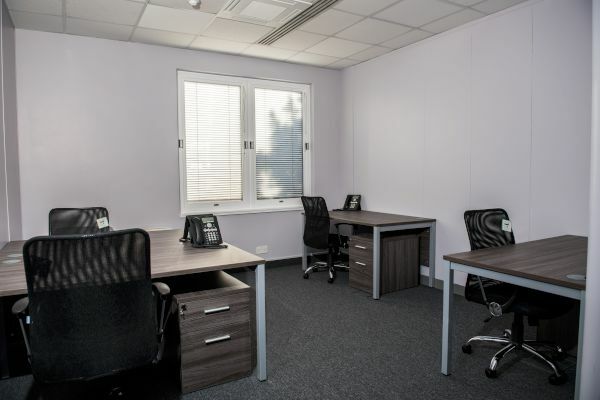 We have versatile offices of many different sizes that can be tailored to you. 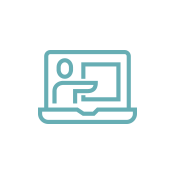 Everything you need to run your business is included in the price you pay – there are no hidden costs. 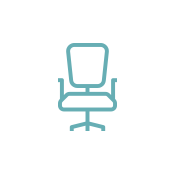 Download our brochure to find out more about the services we can offer you and to see our office space for yourself. Interested in our office space? If you are interested in our office space you can book a tour to come and view Kingfisher House. Please just get in touch. You will be shown around by a member of our centre team who can fully explain our packages, our facilities and the options available to you.